Uber Elevate will develop and build a flying car in cooperation with the US Army Research Laboratory and the University of Texas at Austin. The main tаsk of the “technical coalition” is to develop a rotor system for air taxis so that they can fly up and set up vertically. This will allow the creation of small airports for such cars directly on roofs of buildings. Uber has already contracted with NASA to jointly develop software for flying taxis. Also among their project partners are Aurora Flight Sciences, Bell Helicopter and others. The first tests of a “flying taxi” are planned to take place in two years. 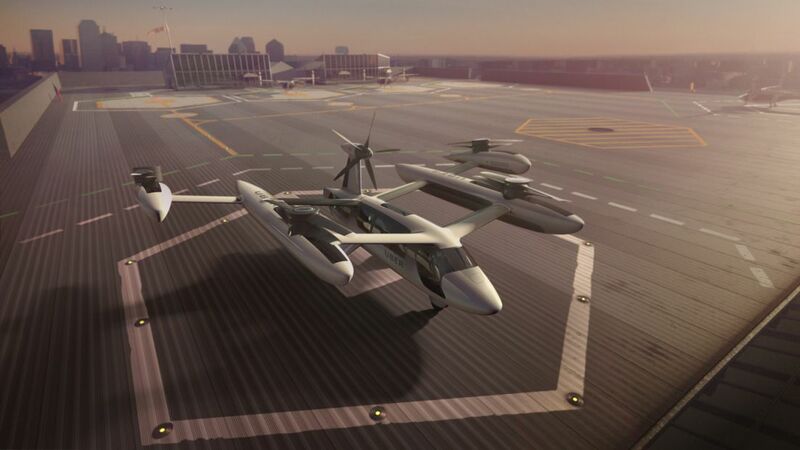 And in 2023 Uber want to launch an aerotaxi service in Dallas, Los Angeles and Dubai.